Organic Herb Inc. (Chinese name: 湖南康隆生物科技股份有限公司, Stock Number: 872213) is a joint-stock company established by Changsha Organic Herb Inc. Changsha Organic Herb Inc. was registered in Changsha County,Changsha, Hunan province on 24th December, 2004. 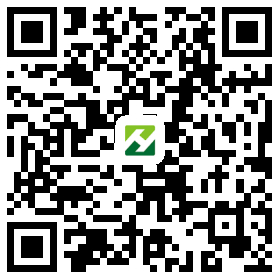 It is completed the Joint-Stock System Reorganizationin in July 2015 and updated the company name as Organic Herb Inc. Organic Herb Inc is issued“Business License of Enterprise Legal Person”(Registration ID:430121000006840) by Changsha Administration for Industry & Commerce on 31th July, 2015 and listed on New OTC Market successfully on 16, October 2015. Organic Herb Inc. ‘s legal representative is Xirong Liu and the business scope of the development, production, marketing for plant extracts; Research and development of biological products, and production of traditional Chinese medicine . Organic Herb Inc. established a wholly-owned subsidiary of Phyto Nutraceutial Inc. and Jiangxi Organic Herb Biotechnology co., LTD. which is located in Ychun city, Jiangxi province. Organic Herb Inc. is specialized in Rhodiola Rosea Extract, Bilberry extract, Maca Extract, Tongkat Ali Extract, Resveratrol, Grape Vine Extract, Epimedium Extract, Natural Colors and plant functional components such as the high purity extracts and standardized extracts. Organic Herb Inc.’s products focus on the combination of technology and market demand to ensure the products have high technical content and the broad applicability, and pay high attention to its environmental protection and high efficiency. 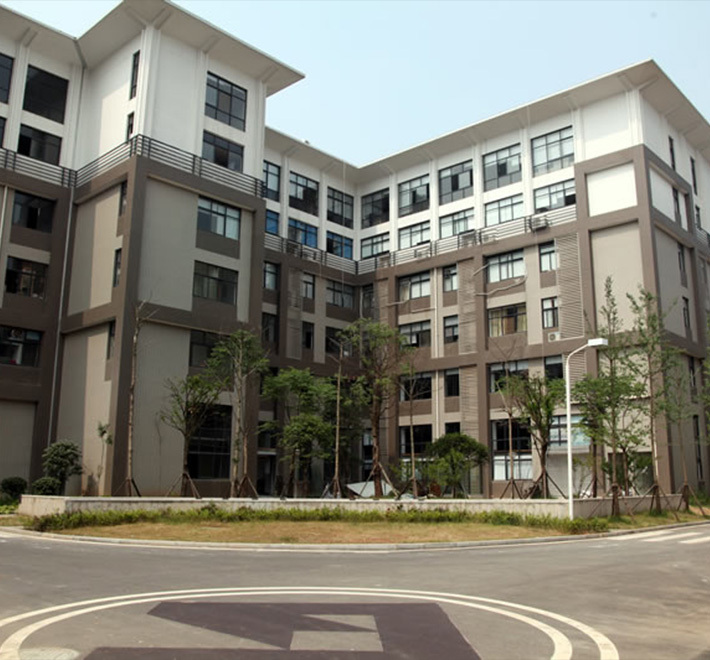 The Laboratory of Changsha Organic Herb Inc was established in 1993, currently there are 24 teaching ans research staffs servicing in our lab including 12 professors or doctoral mentors ,6 associate professors and established cooperation relationship with 7 professors or researchers from home and abroad. 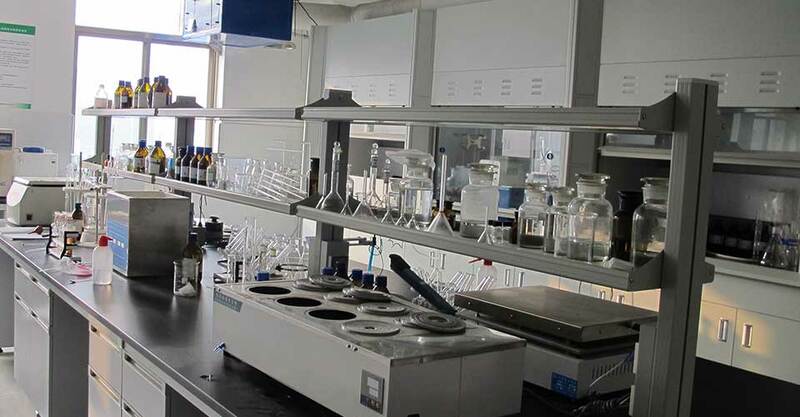 OHI Laboratory has equipped with advanced instruments which worth more than 20 million(RMB) to effectively support scientific research on a comprehensive range of plant extracts . At the same time ,our laboratory studies are applicable from mini factory to industrial scale production. Since its establishment of the laboratory, it has taken on a variety of key scientific research topic for domestic and foreign large enterprises of plant extracts, have devoted a total of 15 million yuan to the research,have published a total of more than 300 articles at home and abroad on the core publications and symposium papers one after another. preparative liquid chromatograph, Atomic Absorption Spectrometer, High performance thin layer chromatography, HPLC, Gas Chromatograph, Frozen vacuum drying oven, ELSD, UV-Vis Spectrophotometer, Ultra-low temperature refrigerator, High-speed refrigerated centrifuge, Reverse osmosis membrane enrichment equipment, Cellulose detector, Ultra-pure water processor, Rotary Evaporator concentrator, Constant temperature water bath Miriam, Inorganic ceramic membrane ultra-filtration equipment, Nano-membrane separation equipment, color difference meter and etc. OHI adopt" 100+Quality System"which is an approach that extends beyond ordinary statistical quality control techniques and quality improvement methods. It implies a complete overview and re-evaluation of the specification of a product. Original plant identification, heavy metal analysis, pesticide residue analysis, solvent analysis, melamine testing, microbiological testing, irradiation testing, bio-active ingredients (marker components) analysis, regular physical and chemical analysis, nutritive compositions analysis and foreign matters detecting.